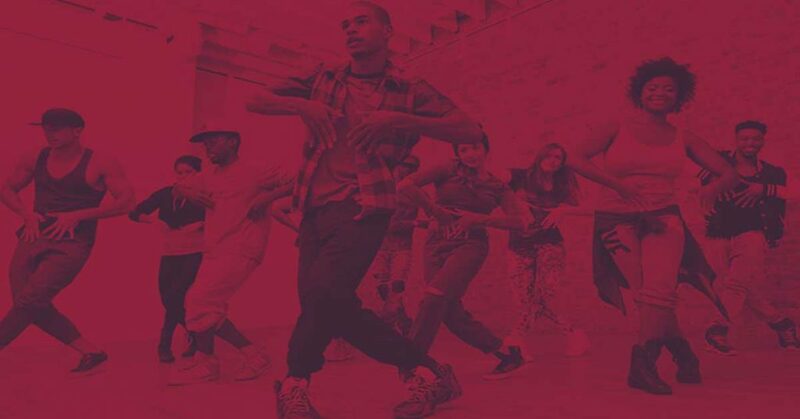 Description: If you want to sweat, challenge yourself, become a better hip-hop dancer or just want to have fun, then you need to sign up for this class. In this class, you will learn a series of combinations, dances and hip-hop moves. You will dance to hits from Michael Jackson, Imagine Dragons, Beyoncé and many more. Come get your cardio on in one of the most fun environments. Have no experience? No worries, this class is all about having a good time, so join us!